Former Chief Minister of Montserrat Bertrand Osborne. a National Day of Mourning, as a mark of respect for the late former Chief Minister, Bertrand Osborne OBE, OD. 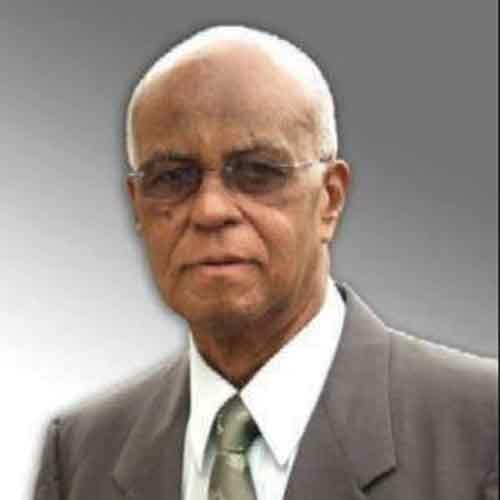 Mr. Osborne will be laid to rest on Friday, September 14 and will be accorded a national funeral service by the Government of Montserrat. The island’s fifth Chief Minister died at his residence on Tuesday, September 4, 2018. 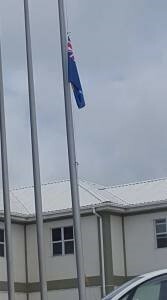 Meanwhile, Her Excellency, Acting Governor Lyndell Simpson has instructed all flags (Union Flag and Montserrat Flag) to be flown at half-mast in observance of the passing of former Chief Minister, Bertrand Osborne OBE OD. 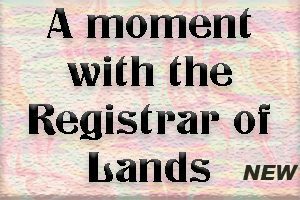 The islands fifth Chief Minister died at his home on Tuesday, September 4 2018. Bertrand Osborne served as Chief Minister from October, 1996 to August, 1997.